Headlines, hot news, and conversation starters on June 11, 2018! For updates and more information about the Summit Media Warehouse Sale, follow Summit Books on Facebook, Twitter, and Instagram. 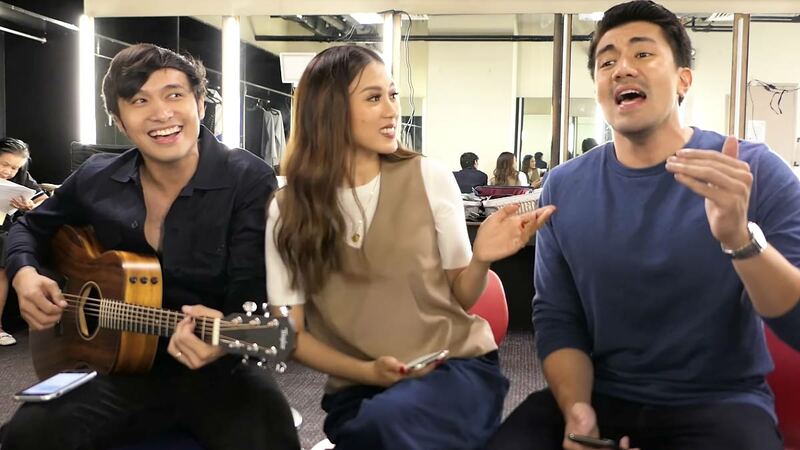 We got some updates from the <i>American Idol</i> Season 11 runner-up who'll be having a concert at the Smart Araneta Coliseum tonight (February 14, 2013)! The Fil-Mex <i>American Idol</i> runner-up joins the ranks of Adam Levine, Joe Jonas, and Lucy Hale as the brand's newest international ambassador. Bench is on a roll! 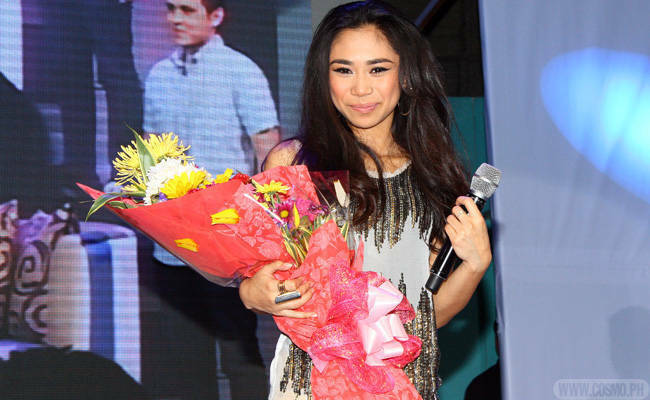 Just over a week after launching the dreamy Maroon 5 frontman Adam Levine as the new face of the brand, they are welcoming another musician into the family: the 17-year-old American Idol powerhouse Jessica Sanchez. 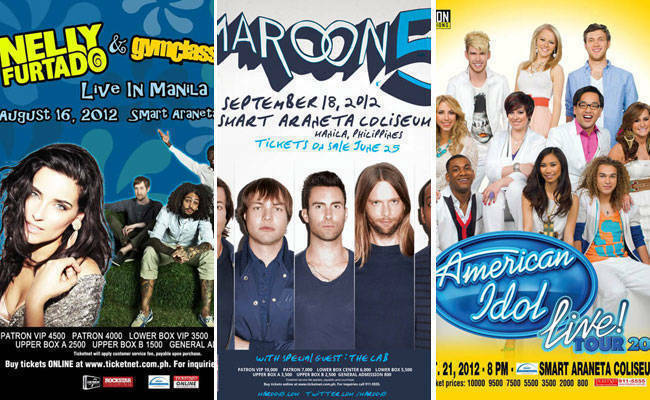 Pop-rock stars Maroon 5, sultry R&B babe Nelly Furtado, and the whole American Idol Season 11 crew--check out the impressive lineup of live acts you can catch this August and September!